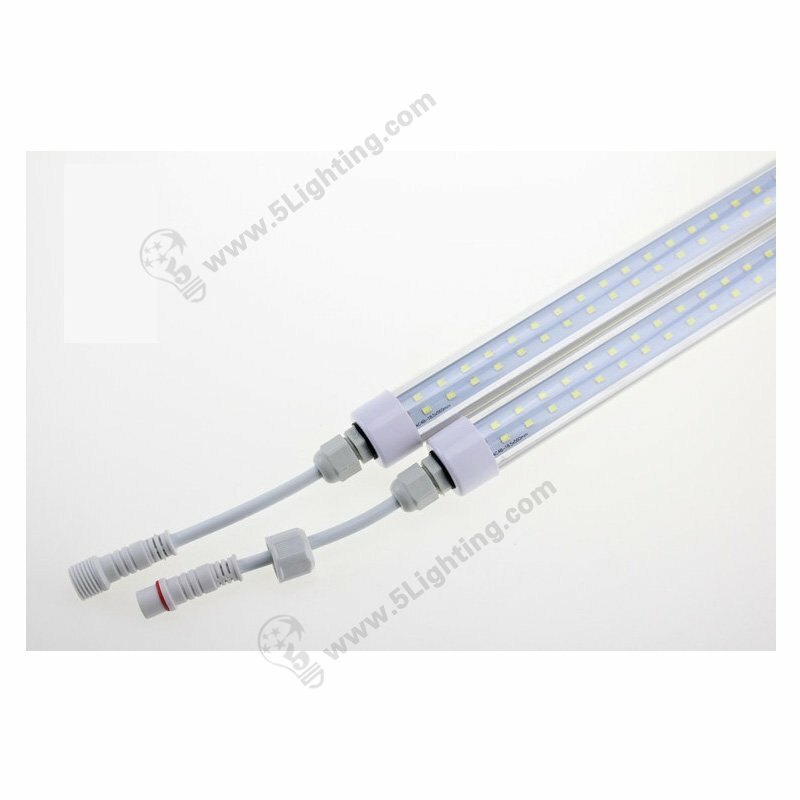 Can our LED Edge Lighting for light boxes Dimmable ? 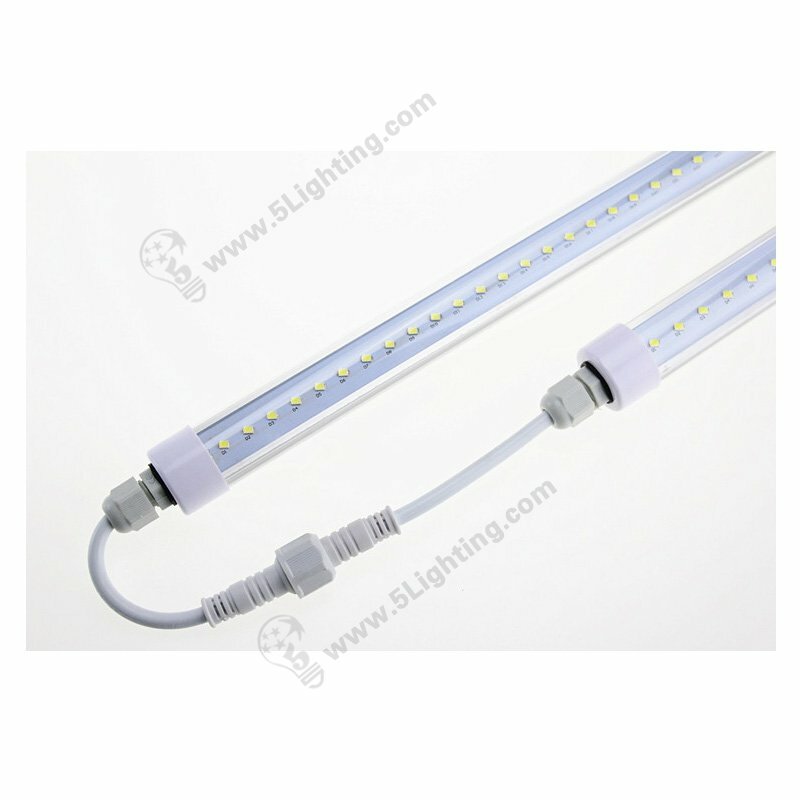 one of the key feature comparing with other normal edge lights in the market is DIMMABLE function . 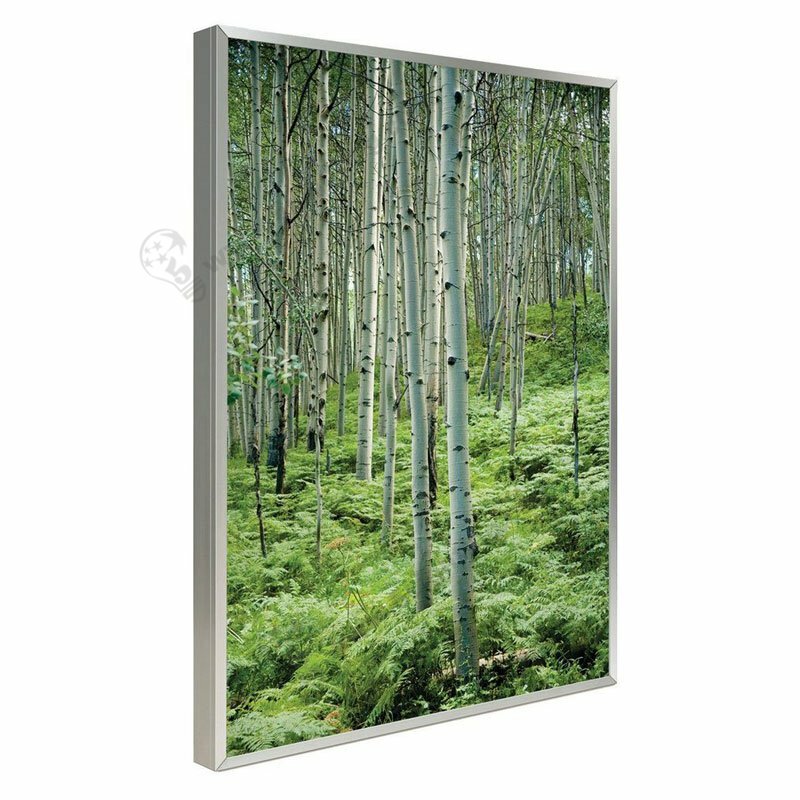 It’s very good choice for traditional fluorescent light boxes replacements . 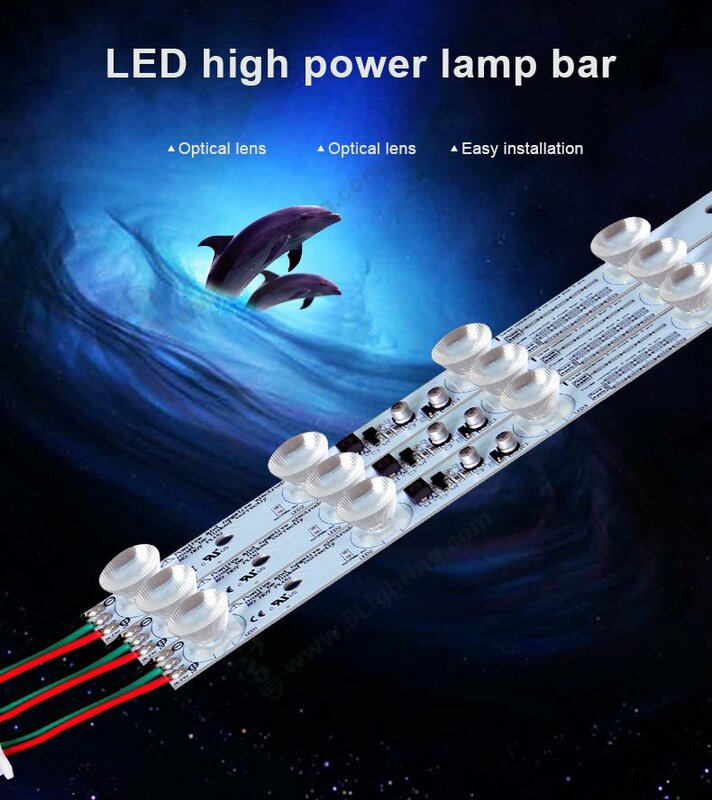 Dimmable edgelit led strip lights provides bright illumination solution with energy-efficient , long life span (8 times V.S traditional tubes) . 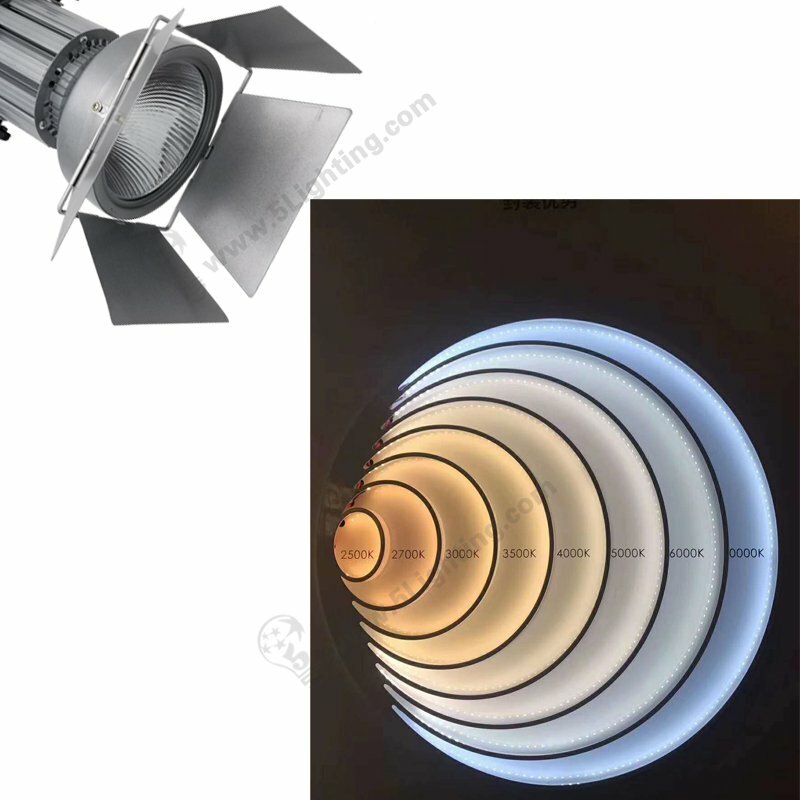 Our professional optiocal lens can lights with narrower beam which can be suitable more slim light-box from 5 cm (2″) – 20 cm ( 8″ ) in thickness . 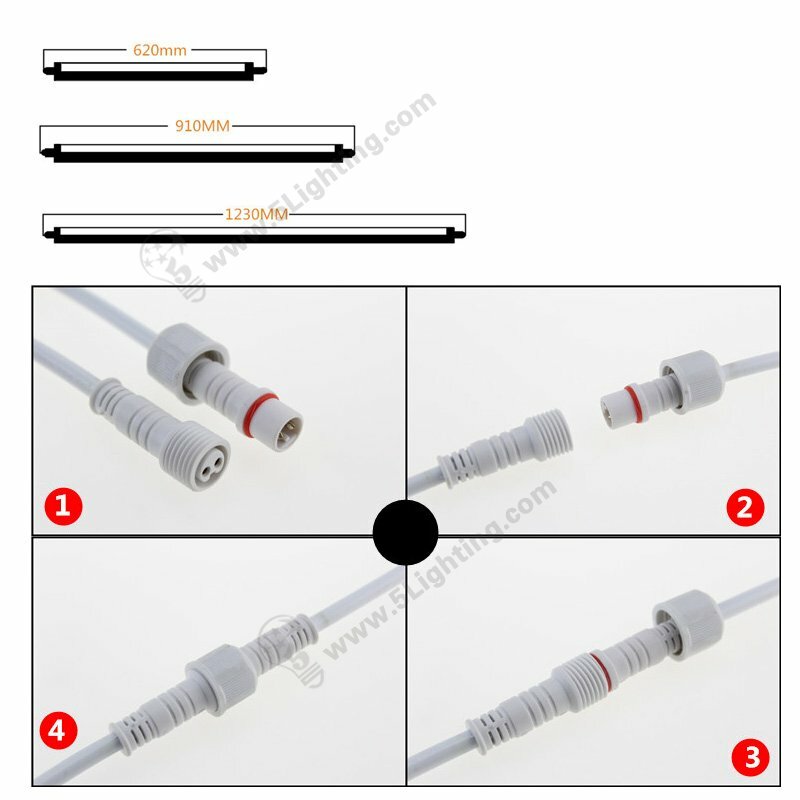 You can use our dimmable ligthboxes strip lights for both single or doulbe sides whatever for wall-counted , hanging, stand counter type display . 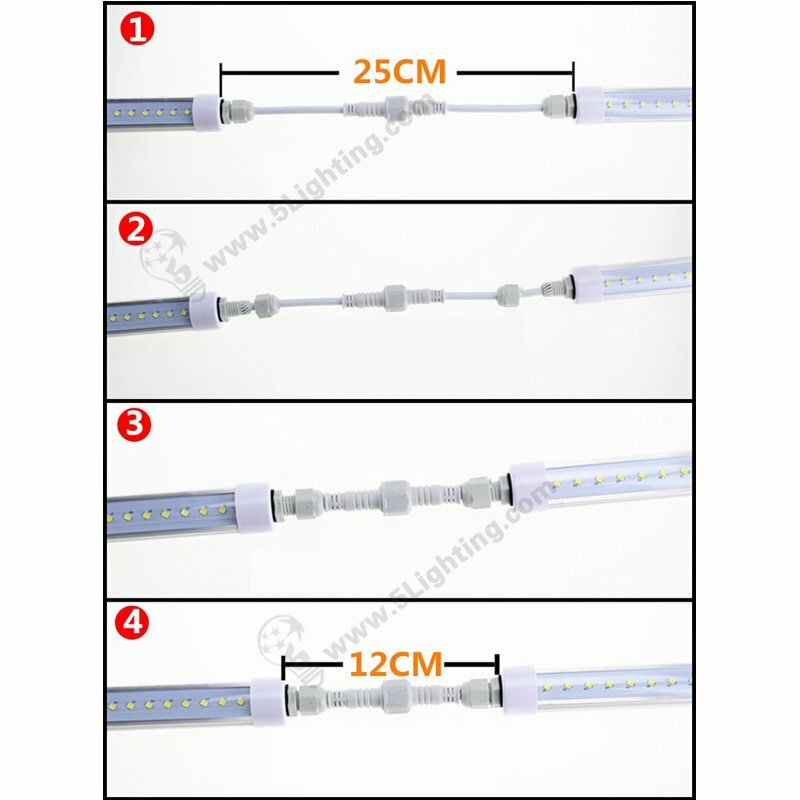 Reasonable delivery days is 5 – 7 business days for our dimming edge lighting , it’s acceptable for most of exhibition / trade show projects . 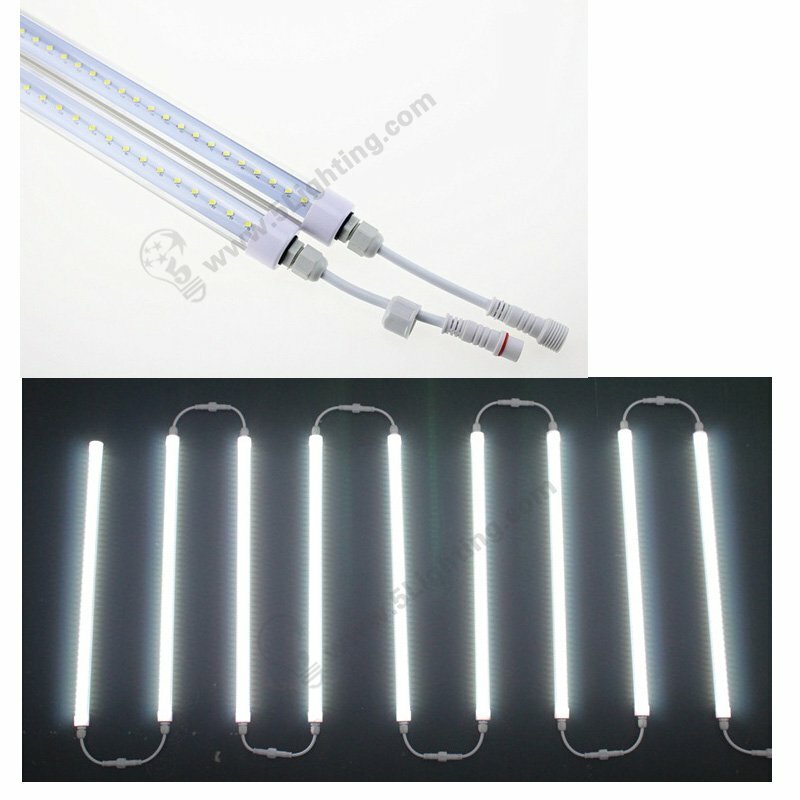 By using our brilliant dimmable edge-lit led bars, can make your Light Box Display captivating and make your graphic sign shine, impressive .